World Oceans Day | TonerGreen - Eco-Friendly Toners from the U.S.
World Oceans Day is celebrated every June 8 and started in the year 1992 when proposed at the Earth Summit in Rio de Janeiro, Brazil. This event was officially recognized by the United Nations in 2008. Organized with the help of The Ocean Project, an international network for advancing ocean education and action, and The World Ocean Network, a non-profit association of organizations to promote the sustainable use of the oceans, the World Oceans Day is celebrated with greater success and global participation each year. The World Oceans Day is a special event that gives us an opportunity to appreciate our oceans as an important natural resources, and that we should take action to help conserve it. "World Oceans Day provides an opportunity for people across the country and around the world to celebrate our ocean connections, do more ocean conservation, and learn more about our ocean!" said Bill Mott, the director of The Ocean Project. 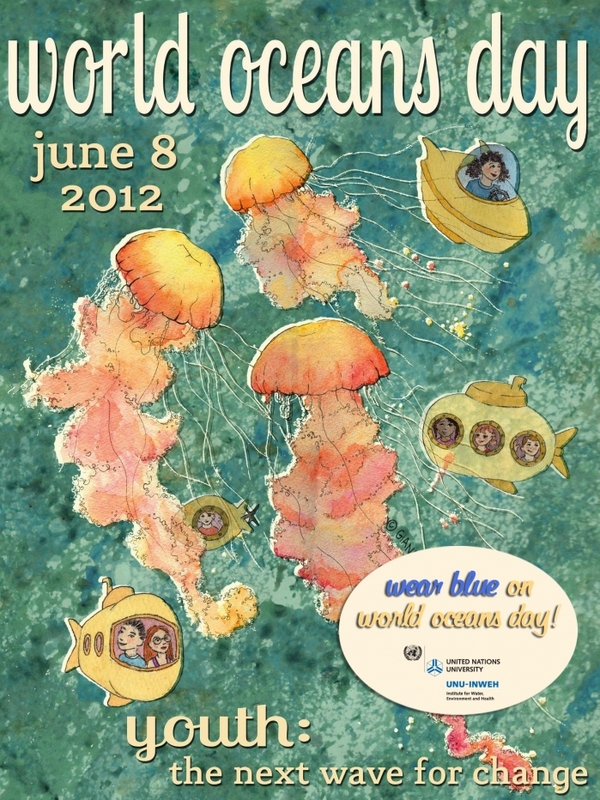 Like other environmental events, The World Oceans Day also celebrates under different themes each year. For this year, it went under the theme "Youth: The Next Wave for Change". These year events will focus on inspiring the younger generations to make an impact to the public by starting actions in supporting and promoting the conservation of our oceans. Visit aquariums, ocean theme parks, zoos and museums, and try to learn more about our oceans and the creatures that lives in it. Express your ideas about how you could help save our oceans from pollution and share them with others. Visit your city library and read those oceanology and oceanography books. Bring your friends to science centers and look for ways on how your group can help provide a solution for our oceans' problems. 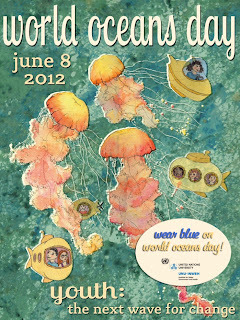 Go and celebrate with other environmentalists at festivals and events organized for The World Oceans Day. Like what Bill Mott said people are showing their readiness to act and protect our world ocean. When will you make a move to protect our ocean?